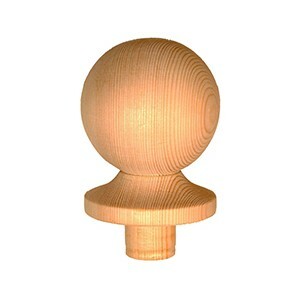 These newel caps are designed to suit all our standard newel posts and bases, so all parts can be mixed and matched to create a unique and distinctive staircase that suits your personal needs. 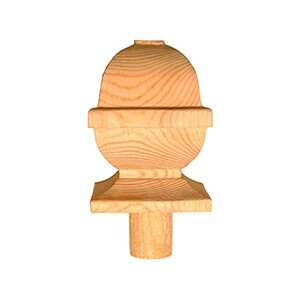 Here we have flat and pyramid newel caps, ball and mushroom newel caps, and also acorn and square acorn newel caps. 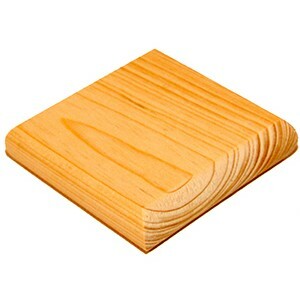 All of these caps are available in a choice of woods, to suit your staircase perfectly. 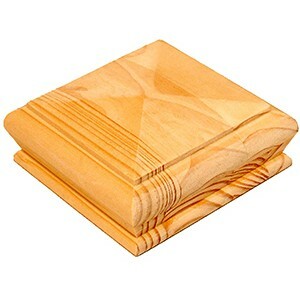 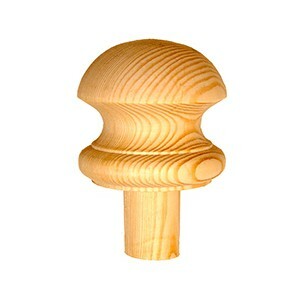 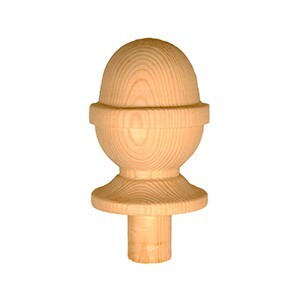 Choose from Pine, Southern Yellow Pine, White Oak, White Ash, Hemlock, Sapele or White primed newel caps.